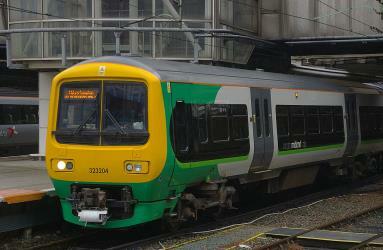 What is the cheapest way to get from Cannock to Tamworth Station? 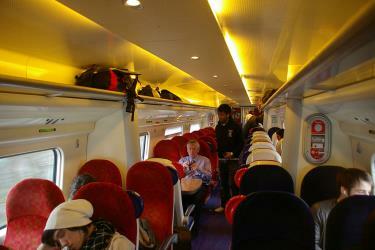 The cheapest way to get from Cannock to Tamworth Station is to train and fly which costs £370 - £950 and takes 33h 51m. 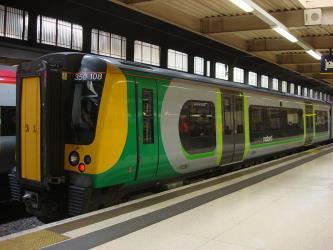 What is the fastest way to get from Cannock to Tamworth Station? 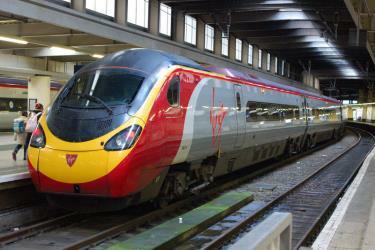 The quickest way to get from Cannock to Tamworth Station is to train and fly which costs £480 - £1,300 and takes 28h 58m. 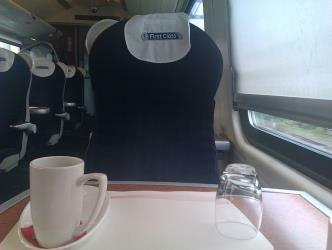 How far is it from Cannock to Tamworth Station? 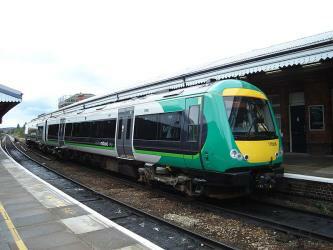 The distance between Cannock and Tamworth Station is 10481 miles. How long does it take to get from Cannock to Tamworth Station? 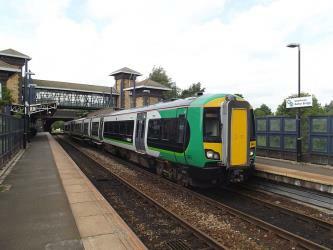 It takes approximately 28h 58m to get from Cannock to Tamworth Station, including transfers. How long is the flight from Cannock to Tamworth Station? There is no direct flight from Birmingham Airport to Tamworth Airport. The quickest flight takes 25h 45m and has two stopovers. 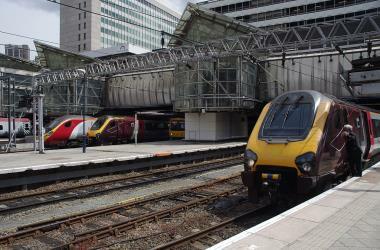 What is the time difference between Cannock and Tamworth Station? 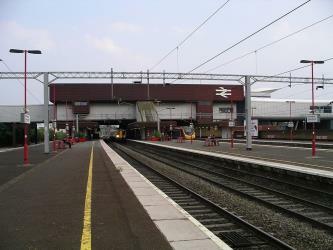 Tamworth Station is 9h ahead of Cannock. 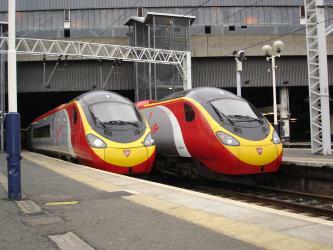 It is currently 8:58 AM in Cannock and 5:58 PM in Tamworth Station. Which airlines fly from Birmingham Airport to Tamworth Airport? Qatar Airways, Air India Limited, Qantas and Emirates offer flights from Birmingham Airport to Tamworth Airport. 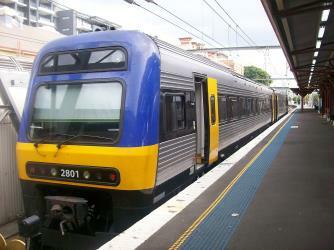 Where can I stay near Tamworth Station? 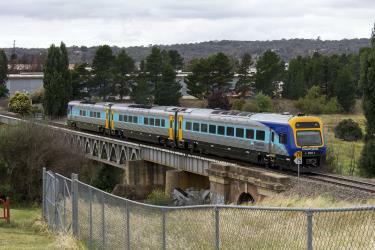 There are 54+ hotels available in Tamworth Station. 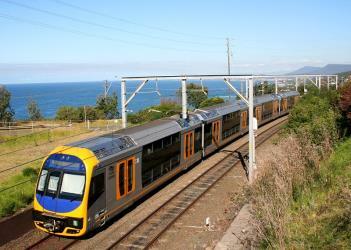 Prices start at $99 AUD per night. 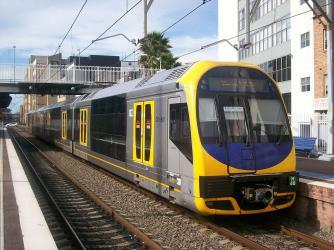 What companies run services between Cannock, England and Tamworth Station, NSW, Australia? 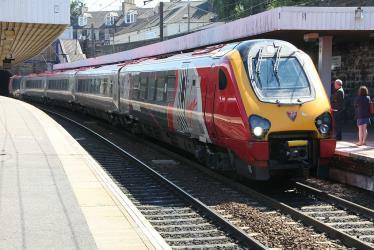 There is no direct connection from Cannock to Tamworth Station. 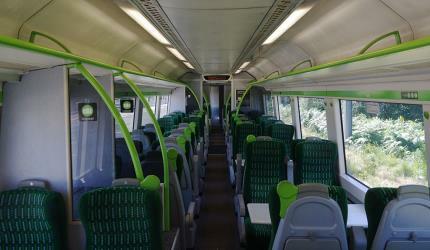 However, you can take the train to Birmingham International, take the walk to Birmingham airport, fly to Tamworth, then take the taxi to Tamworth Station. 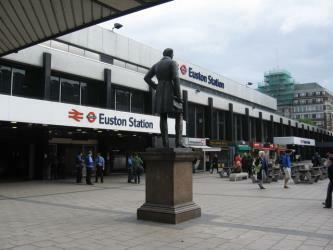 Alternatively, you can take the train to Birmingham New Street, take the train to London Euston, take the walk to Euston Square station, take the subway to Paddington, take the walk to London Paddington, take the train to Heathrow Terminals 2 & 3, take the walk to London Heathrow airport, fly to Tamworth, then take the taxi to Tamworth Station. The Big Golden Guitar is one of the many "big" attractions that can be found around Australia. Located in Tamworth, New South Wales, the monument is one of the best-known points of interest in New England, New South Wales. It is also a major attraction during the Tamworth Country Music Festival. Rome2rio makes travelling from Cannock to Tamworth Station easy. Rome2rio is a door-to-door travel information and booking engine, helping you get to and from any location in the world. 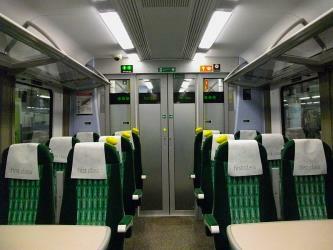 Find all the transport options for your trip from Cannock to Tamworth Station right here. Rome2rio displays up to date schedules, route maps, journey times and estimated fares from relevant transport operators, ensuring you can make an informed decision about which option will suit you best. Rome2rio also offers online bookings for selected operators, making reservations easy and straightforward. Need an airport transfer from Tamworth Airport?